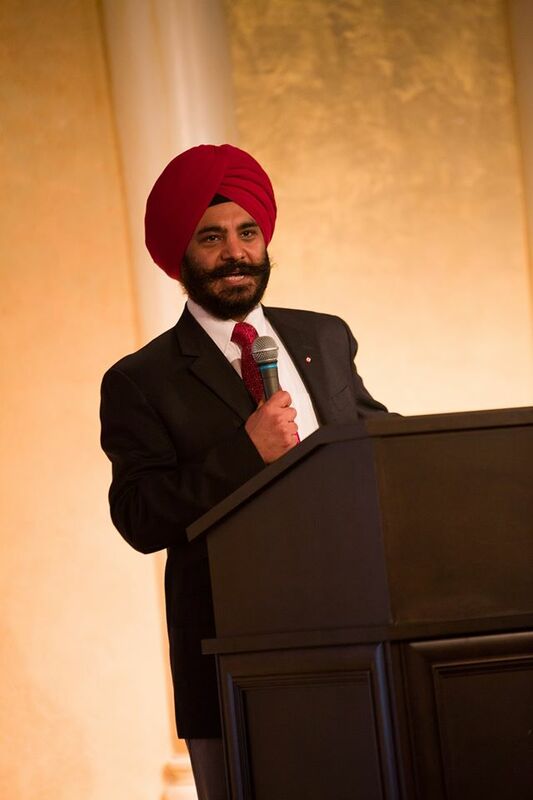 Harpreet Singh to Run for the CPC in Surrey Newton? Interesting rumor on the street today has broadcaster Harpreet Singh running for the CPC nomination in Surrey Newton. Harpreet has always played a leadership role in the community! If true that would be awesome! Bozo the Clown has had enough! Justin Trudeau and his Mp’s are tarnishing his good name and it’s brought him to tears. Once again Trudeau has made a statement and his Own MP has referred to it as a Bozo eruption. Bozo wants this to stop. He says he has always been good at his job while Justin Trudeau is in way over his head. He is afraid Trudeau and the Liberal Party will ruin his brand. There is another year and a half to the next election. Kathleen Wynne and her mentor Dalton McGuinty. The Ontario Liberal party should be sent to the penalty box for a long time to think about the mess they made of what was once a great province . They should be #notwynning but if you read the polls the result as of this writing would be close. Will Andrea Horwath score some points with the voters for not backing the Liberal NDP budget or will voters wake up out of their collective slumber and remember the mess the NDP made of the province the last time those folks voted them in. So get ready, wake up and watch Kathleen and crew get result they so richly deserve for the crappy government they have provided. Stay tuned to Political Insider for all the excitement leading up to the big night. What do you think will be the final result?